For over 40 years we’ve served the community with quality dentistry, advanced treatments and personalized care. Our patients trust us, and you can too. Committed to providing the most advanced care possible. Dr. Johnson grew up in Metro Detroit and has been a part of the Dearborn community his whole life. He graduated from The University of Michigan with a Bachelor of Science degree. 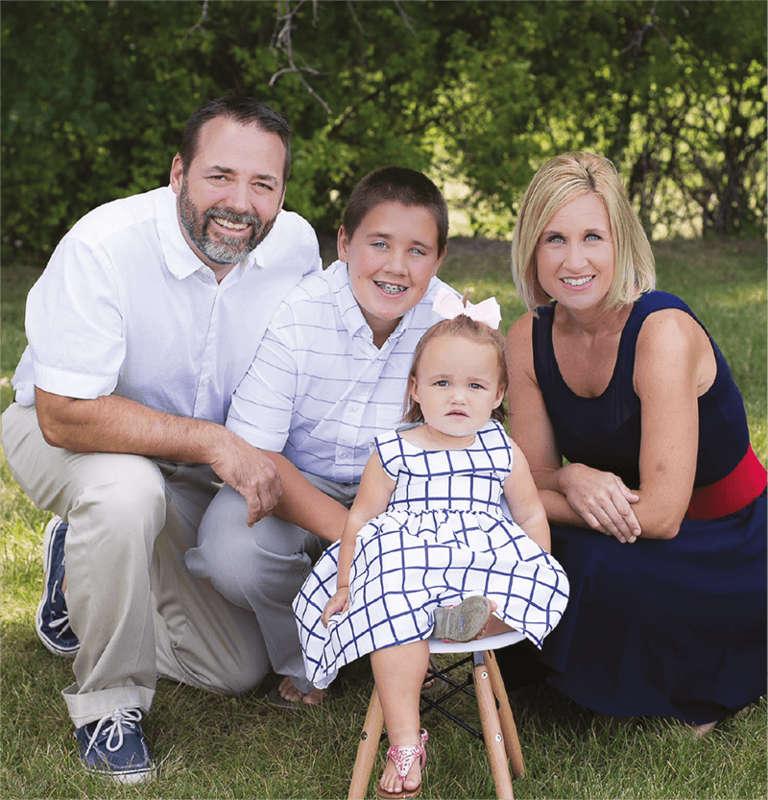 Following graduation, he spent a year working in the mountains of Colorado (Vail) and then went on to receive his DDS from The University of Detroit Mercy School of Dentistry in 2001. Immediately following graduation, Dr. Johnson joined his father's (Dr. Gregory Johnson) cosmetic and general dentistry practice. Dedicated to your confidence and lasting oral health. Cavities, lost or loose teeth, and tooth pain can do more than disrupt your daily schedule. If left untreated, they can lead to bigger health issues. We provide advanced restorative dentistry services to correct damage and prevent unwanted problems. We’ll work with you to understand all the options available to you and settle upon the treatment that will ensure the best results. A superb dentist, I have been going to Dr. Johnson for 12 years. He and his staff have helped me to improve my teeth. Having played hockey for 20 years, my teeth were in rough shape. I have actually been coming to this facility since I was a 9 yr old. I'm now 58. I've been seeing Dr. Johnson since he took over this practice. Highly recommend them!!! Cindy always greets you with a smile. Katelyn does a great job cleaning your teeth. Katie helps Doctor Dan. Doctor Dan is the best. I trust his judgement on any dental. Keep up the great work! Dr. Johnson and his staff are absolutely amazing! They always go above and beyond to accommodate my family of 4.